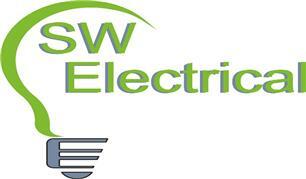 SW Electrical - Electrician based in Grimston, Norfolk. Hi, i'm Steve White an NICEIC approved contractor. I pride myself with putting my customers needs first and believe in getting things right first time. I specialise in all aspects of electrical work including re-wires, fuse board changes, electrical condition reports, gate automation, CCTV, intruder alarms and access control. Please feel free to contact me for a free no obligation quote on any Electrical works that you require.